Ralph Rutherford, III, age 59, of Somerset, passed from this life on Wednesday, March 28, 2018 at the Hospice of Lake Cumberland, Jean Waddle Care Center in Somerset surrounded by his loving family. Ralph was born on February 14, 1959 in Belton, Texas, son of Ola Mae Rutherford and the late Ralph Rutherford, Jr. He was a member of the 1977 graduating class of Somerset High School. On May 13, 2004 he was united in marriage to Angie Dodson Rutherford. 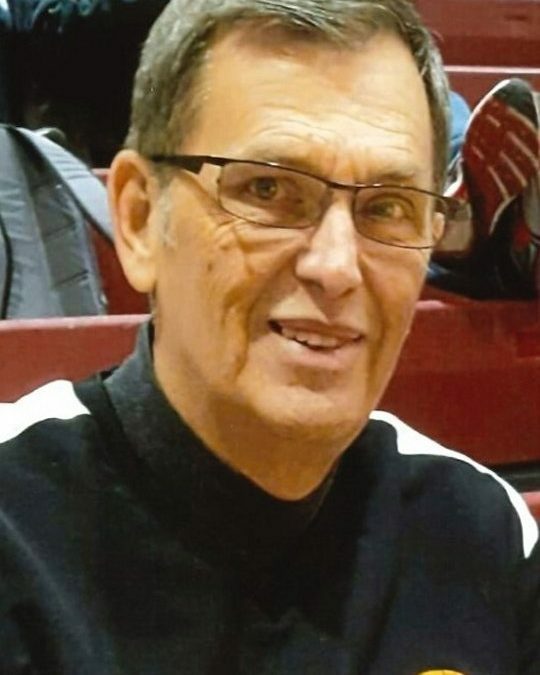 Ralph was a Retired Furniture Salesman and an Assistant Coach for the Pulaski County High School Girls Basketball Team. In his leisure, He enjoyed watching his grandsons run track and play basketball as well as taking his granddaughters to see the horses. Golfing with his buddies was one of his greatest joys as well as spending time with his family. Ralph was of the Baptist Faith. He was an accomplished bowler and was proud of his record of three perfect games out of 300. Ralph was a fun loving, generous and kind hearted man that was always willing to help others, he will be sadly missed by those who knew and loved him. Besides his father, he is preceded in death by a son; Ralph Rutherford, IV , a daughter Samantha Rae Rutherford, a Brother; Russell Lynn Rutherford and a Sister; Trina Kaye Rutherford. He is survived by his Mother; Mrs. Ola Mae Rutherford of Somerset, and his wife of 13 years; Angie Dodson Rutherford, two Sons; Andrew (Emma) Rutherford of Lexington and Jeremy Bogle (Becky) of Somerset, three Daughters; Jaclyn (Brian) Vaught, Amber Rutherford and Courtney (Jacob) Parmley all of Somerset, two Brothers; Jim (Penny) Rutherford and Tim Rutherford all of Somerset, three Sisters; Janet (Bobby) Littrell, Lisa Rutherford and Laura Poynter all of Somerset, seven Grandchildren; Zach Vaught, J. P. Vaught, Faith Vaught, Zach Travis, Olivia Travis, Graham Vaught, Lexi Parmley and Brynn Troxtel. Father and Mother In Law; William and Dorothy Dodson of Somerset, along with a host of nieces, nephews, cousins, other relatives and friends. Visitation will be from 4:00 p.m. until 9:00 p.m. on Saturday, March 31, 2018 in the Chapel of Southern Oaks Funeral Home. Funeral Services will be at 3:00 p.m. on Sunday, April 1, 2018 in the Funeral Home Chapel with Bro. David Baker officiating. Interment will be in the Southern Oaks Cemetery. The following Nephews will serve as Active Pallbearers; David Rutherford, Colby Mink, Frank Rutherford, Jr., Brian Rutherford, Peyton Phelps, and Rusty Rutherford. Honorary Pallbearers will be Charlie Cook and David Murray.  Southern Oaks Funeral Home is entrusted with the arrangements for Mr. Ralph Rutherford, III. Ralph was a good and decent man, something we all aspire to accomplish in this life. He was always good to me..
Becky and I were very sorry to hear about Ralph’s passing. We got to know Ralph over the years at Buyer’s Paradise. Even after we got our condo furnished at Woodson Bend, we would stop in to see Ralph and say hello when we were in town. He would always update us on his family and everthing that they were into. He was a fine businessman and a pleasure to know.